The narrator explains that in Uthar, there is a strange law in which no one is permitted to kill a cat. The reason relates back to the past when there was an eccentric and odd old couple who lived on the periphery of the town. They were regularly known to kill cats or at least this was assumed since one would often hear the wild screams of cats from their cottage. The cottage and folk were spooky enough that they were left alone. However, one time, a traveling band of dark merchants visited the town. Among the caravan, there was a child who had recently been orphaned and had nothing to his name except that of a black kitten whom he adored. While in the town, the kitten disappeared and it was explained that it most likely had been killed. Enraged by the death, the boy said a prayer to the sky, which promptly darkened with strange clouds. Shortly after this, all the cats of the town had disappeared and people wondered if it was the merchants or the old couple that had did them in. However, one reported that the cats were marching in pairs around the cottage of the old couple. Eventually, the cats returned to their home and looking refreshed and refusing to eat for some time. Time passed and no one had seen the old couple. After mustering up the courage, the mayor and others break open the door and find only the bones of the old couple. It was after this that the law was passed. Ok, I like the story because I am a cat-person (as well as owner of a black cat). 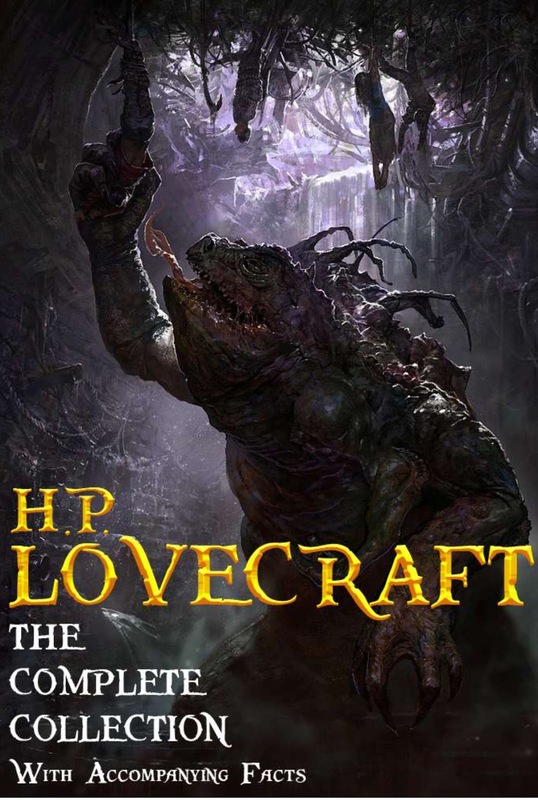 It's not entirely one of Lovecraft's darkest tales, but it still has a haunting element to it. It feels like a folk tale and that gives it some of its power. There's also a sense of distance of time and space; yet the place still feels real by the means of his description and exploration of the characters within.